Shortly after the launch of the iPad Air and iPad mini, Apple has updated its iMac lineup with two variants. The company has unveiled an update to the 21.5-inch model, as well as making changes to the larger 27-inch variant. For those users who were looking for more performance underneath the hood, you’re getting exactly that. Even though the design of these machines has remained the same compared to its predecessors, the performance increase is something that power users, creative professionals, and others will be very happy to witness. 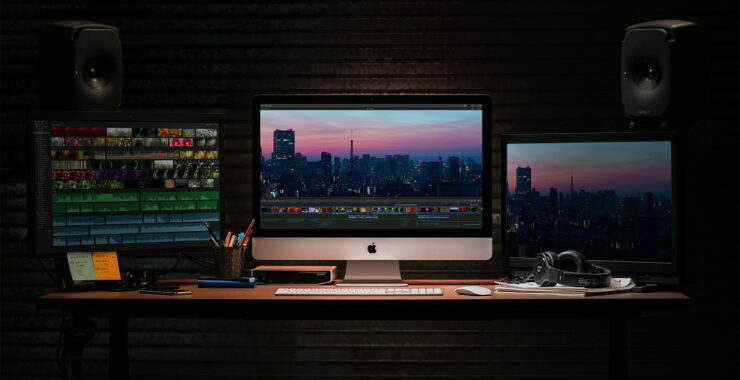 If you’re looking for the best possible performance, you’re going to have to purchase the larger 27-inch 5K iMac, which now touts Intel’s 9th-generation CPUs that can be configured up to eight cores. Apple claims that these new chips can deliver up to 2.4 times faster performance compared to the previous generation. 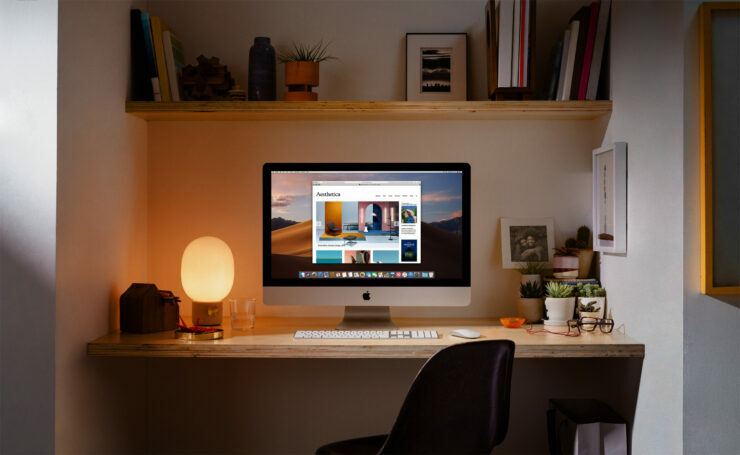 As for the 21.5-inch 4K iMac, this product can be configured up to a 6-core 8th-generation chip, with the company claiming up to a 60 percent performance boost compared to the previous iteration. To top this all, Apple has also made upgrades in the GPU department. The Radeon Pro Vega graphics options are now available across the new iMac lineup. This includes the Vega 20 for the 21.5-inch models and the Vega 48 for the 27-inch variants. 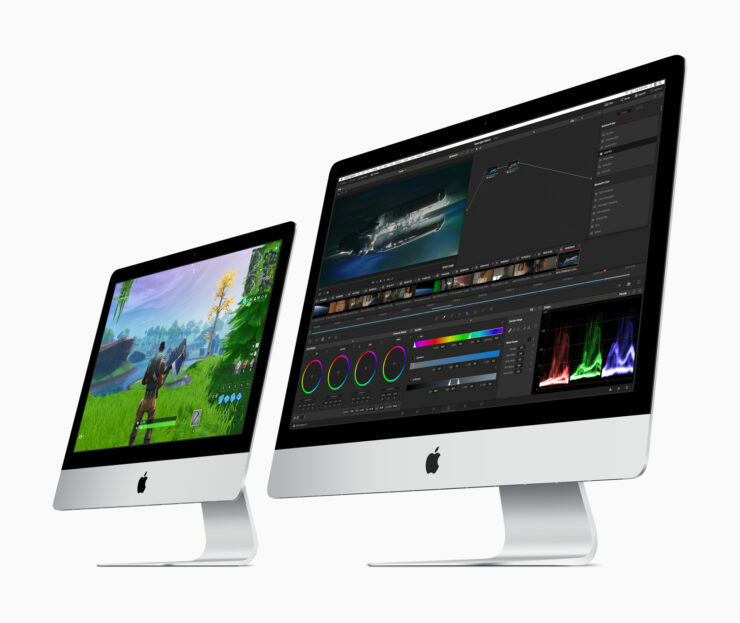 Apple states that users will be able to experience up to 80 percent faster graphics performance when compared to the previous iMac lineup. Also, if you haven’t already noticed, the introduction of the new machines means that the performance gap that existed between the iMac Pro and the previous iMac lineup would be significantly reduced. This means that customers will not have to spend $5000 upfront to own Apple’s current workstation powerhouse. In addition to the GPU upgrades, Apple has also incorporated the new iMac lineup with faster 2666MHz DDR4. The base model of the 21.5-inch iMac sports 8GB of DDR4 memory and 1TB HDD options. As the new iMac models have the same design, nothing much has changed on the I/O side either. You get the same two Thunderbolt 3 ports, four USB 3.0 ports, an SD card slot, a 3.5mm headphone jack, and a Gigabit Ethernet port. It is also disappointing that Apple did not outfit a T-series chip in any of the new machines. At least the bright side is that with the two Thunderbolt 3 ports, users will be able to get a lot of throughput such as attaching a secondary display and connecting storage peripherals seamlessly. 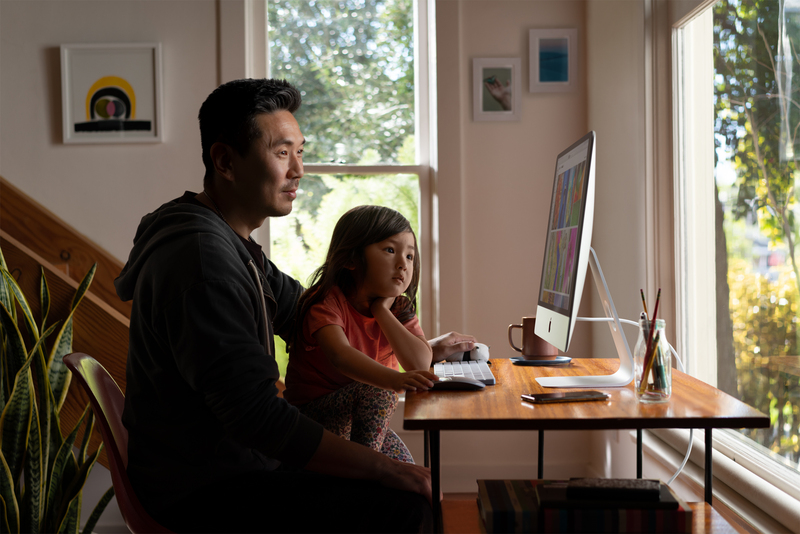 Both the 21.5-inch and 27-inch iMac models are available to order starting today on Apple.com and the Apple Store app. Availability of these models in Apple Stores and the company’s reseller partners are expected to start next week. As for the pricing, the 21.5-inch iMac starts at $1299, while the larger 27-inch model starts at $1799. Silver currently remains the only color option, but if that doesn’t bother you, you can appreciate the significant performance gain from these machines.